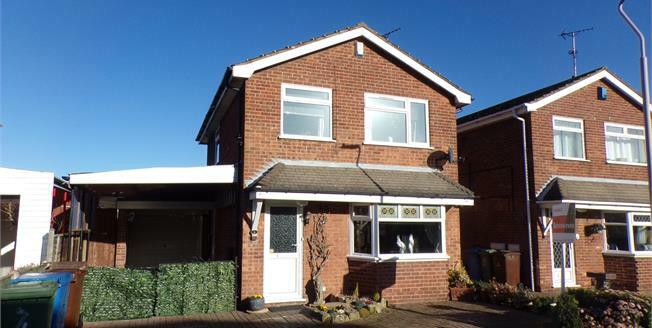 This spacious extended three bedroom detached house which is in a popular cul-de-sac location and would be ideal for any growing family. The property is well presented throughout and briefly comprises of an entrance hall, open plan lounge/dining room, kitchen and the extension has allowed for a further reception. To the first floor is a bathroom and three bedrooms with two being good size doubles. Outside the property to the front of the property is off street parking for multiple cars and leads to a garage to the rear. To the rear is the garden which mainly laid to lawn with artificial grass and also paved sections as well.